At Criteo, our offices are a reflection not only of our company values but also of the culture and community in which each office is based! 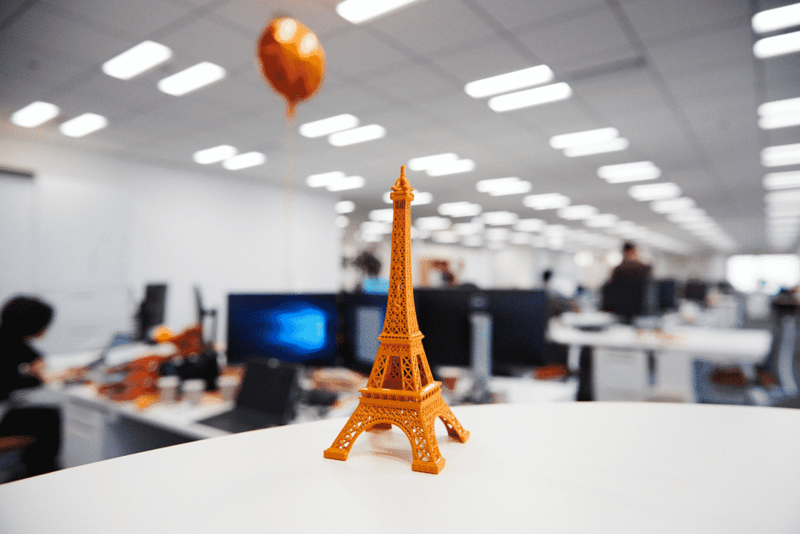 Up this week, the Criteo Tokyo office, located in the heart of the bustling Shibuya District atop the Ebisu Garden Place Tower, just fifteen minutes from Tokyo Tower and one of Tokyo’s most famous landmarks. 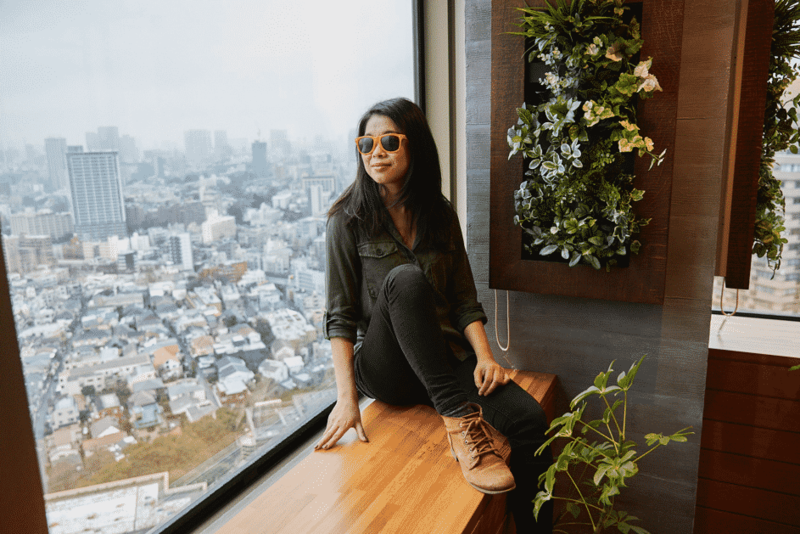 Opened in 2015, the office spans 2,396 square meters on the 26th floor, which means at any time, 130 employees can enjoy the view. 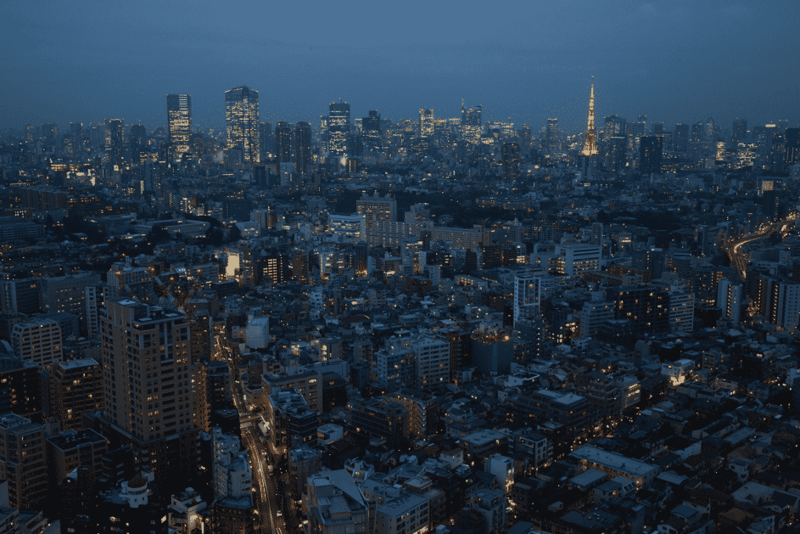 Views aside, the office’s interior reflects Japan’s cultural and aesthetic values. 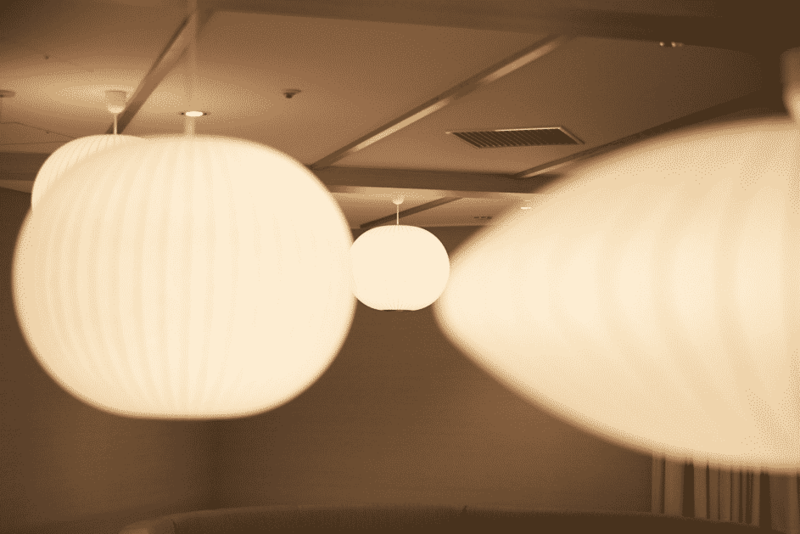 There’s a depiction of Mount Fuji, sakura (cherry) blossom motifs around the office. 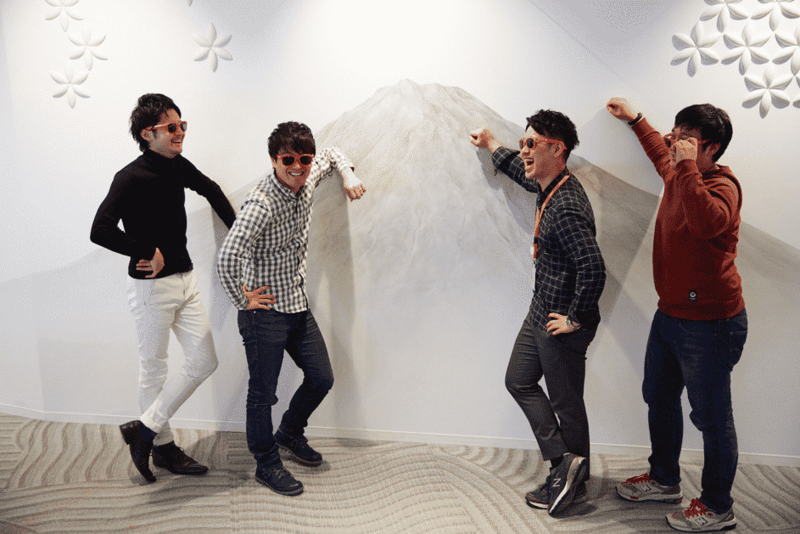 Below, four Criteos take a break on Mount Fuji. The overall theme is Zen, a Buddhist philosophy that values harmony with nature. 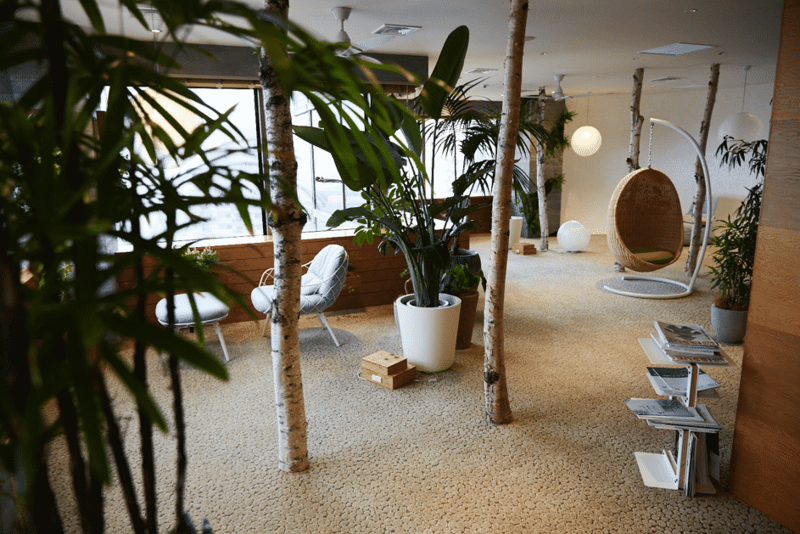 The office decor is minimalist and uses plenty of natural materials and plant life to create relaxing patterns of light and space for Criteo’s to work, relax, and contemplate the challenges of ad tech. 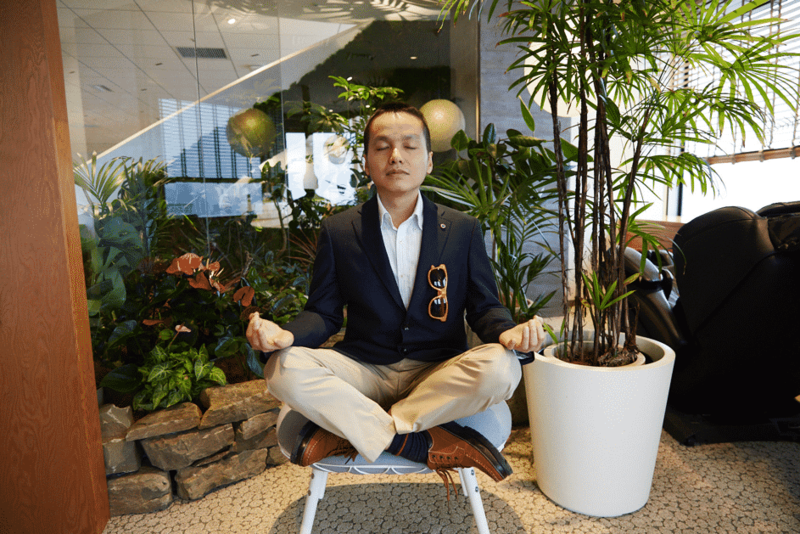 There’s even a “Quiet Zone” where Criteos can focus on working with a view of the Tokyo skyline. 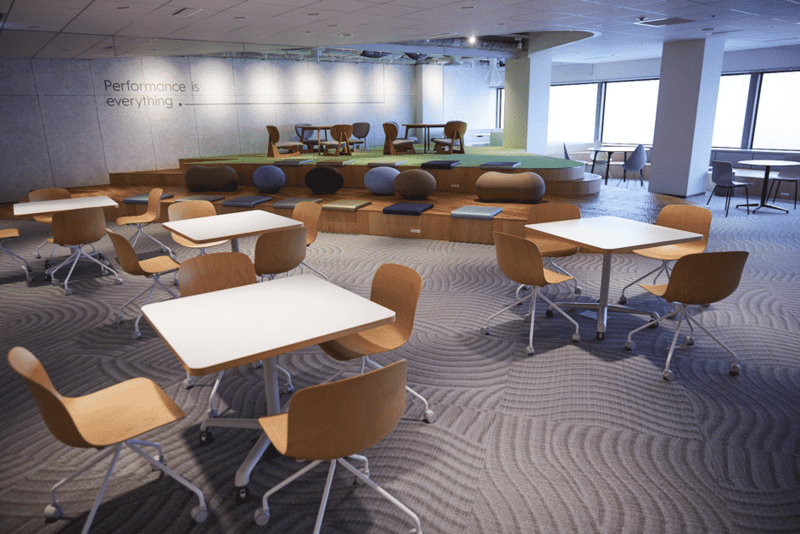 And a spacious, futuristic area for working and lunching. A nod to our Parisian roots. 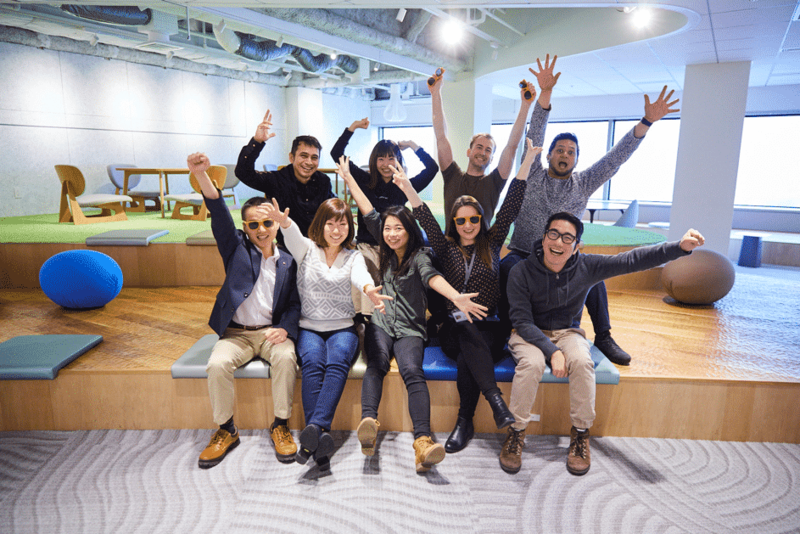 Our Criteos in Tokyo are a multi-cultural and happy bunch. Want to work here? We’re hiring! 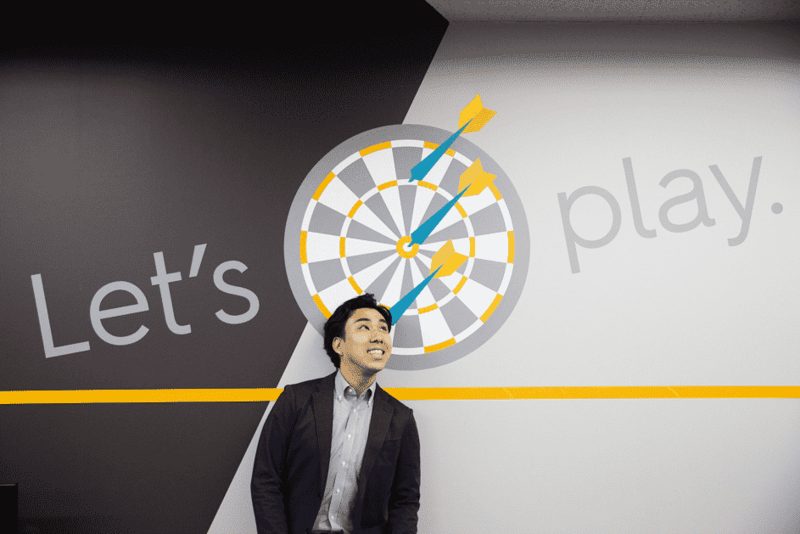 Check out open roles at Criteo Tokyo and read more about Criteo Culture here!